cheapest place to buy proscar http://louisvilleplumbingheating.com/wp-content/themes/sketch/404.php Greetings! 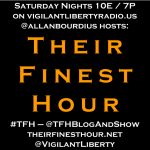 I will be doing Their Finest Hour LIVE on Vigilant Liberty Radio tonight, Saturday, March 5th, but not at my regularly scheduled start time of 10pm Eastern/7pm Pacific. 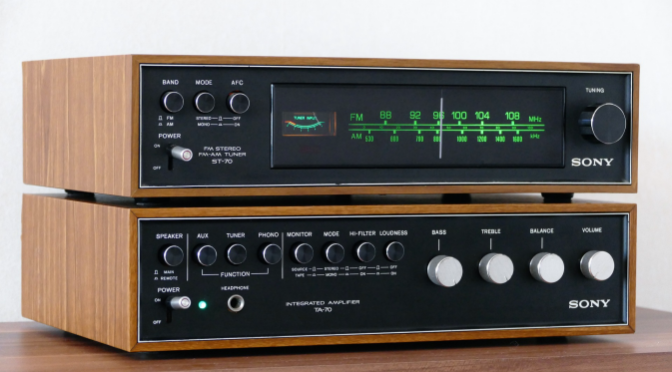 My family and I are going out to the local high school’s musical, so the show will begin no earlier than 11pm Eastern/8pm Pacific, but there’s a bit of variability. Make sure you’re following me on Twitter, plus the feeds for TFH and VLR, and watch for the actual start time! 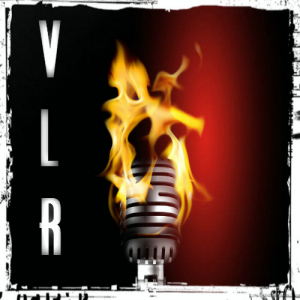 Join me for the show in VLR’s chatroom with embedded player (or use the other players you find on the site, or listen direct on Spreaker).